Have you set yourself a challenge for 2019? 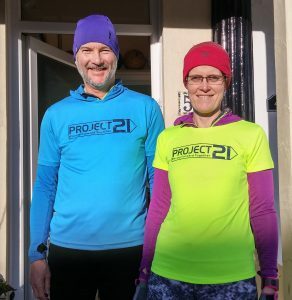 Would you like to raise some funds for Project 21? It doesn’t matter how far you are aiming to walk or run, how long you stay in the bath of baked beans for, how long you can remain quiet for? It is about achieving a personal goal and, no matter how much you raise, you will have the satisfaction of knowing that your are helping to support our charitable projects at the same time. In the Manx Telecom Parish Walk in 2014, Mary Tait raised over £550 for Project 21 in her first ever Parish Walk attempt. 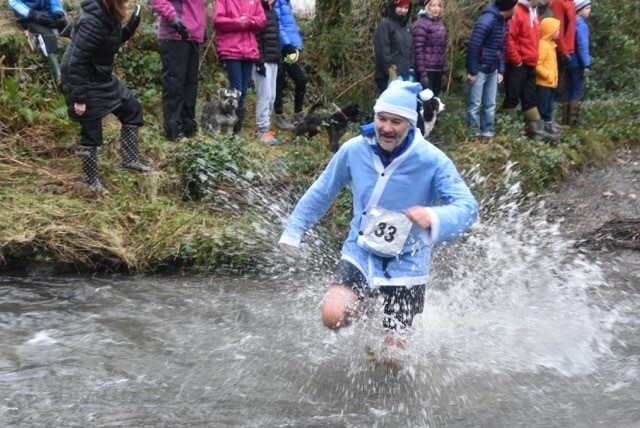 In 2016, Michael Tait set himself the challenges to tackle what is reputed to be the most difﬁcult Fell Race on the island. In addition, completing the Bradda/Niabyl Fell Race, and as an extra, he completed the Isle of Man Mountain Ultra on 24 September 2016. In total, Michael raised £1,010.77 for Project 21! If your place of work is looking for a charity to support, whether for a dress down day at work, a charity function please think of Project 21! Even better, why not make Project 21 your Charity of the Year! If you would like to help our team please use the contact form below – we would love to hear from you.